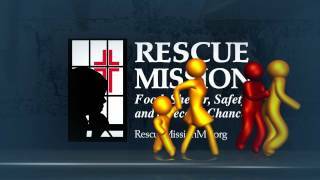 The Rescue Mission’s history dates back to before the turn of the 20th century. 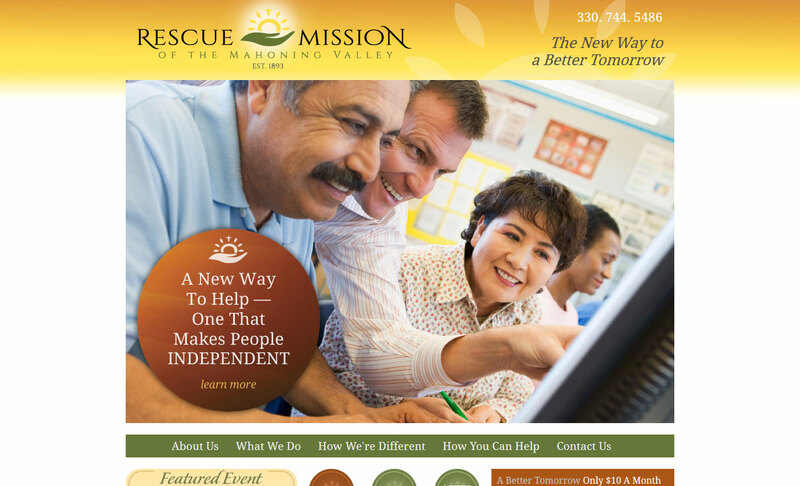 The Mission provides not only temporary shelter, food and clothing for the homeless, but also connection to counseling services to help those with substance abuse issues, as well as educational programs that can help break the cycle of poverty and hopelessness and transform these individuals into productive members of society. Farris was deeply involved in updating this institution’s image and informing the area about the vital importance of its work. As the Mission accepts no government funding and relies solely on private contributions, this effort was vital to the institution’s continued survival.